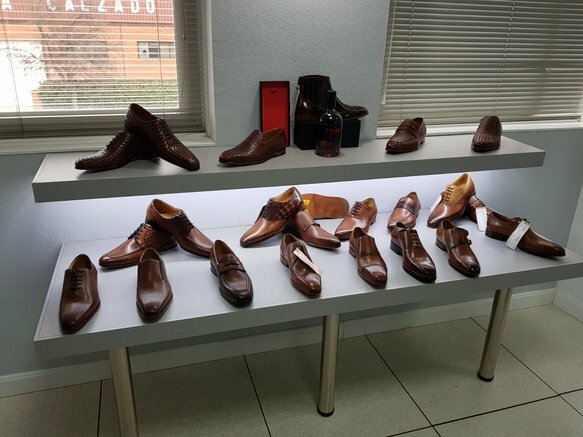 If you are designer shoes, bags or belt, you are in the perfect place. We can make your business project. Shoe manufacturers, Bag manufacturers and Belt manufacturers: Private label shoes, bags, handbags and belts for companies with best quality.